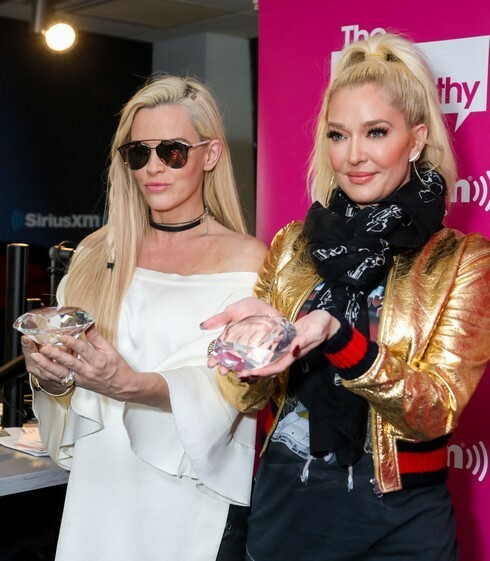 Erika Jayne recently visited The Jenny McCarthy Show on SiriusXM to get real about Real Housewives Of Beverly Hills and delightfully threw major shade in the studio (looking at you, PK Kemsley and Kathryn Edwards). Erika has been making the rounds to premiere her newest single, XXXpen$ive, but of course, everyone wants some dirt on this season’s RHOBH. 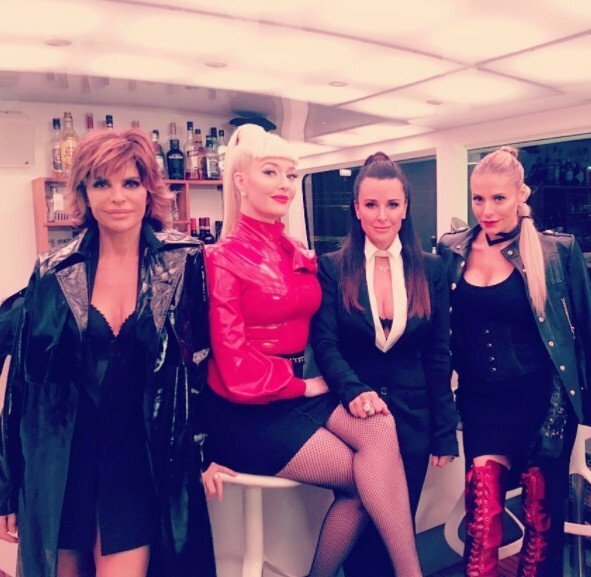 Because Lisa Rinna has lost her damn mind. And her refusal to acknowledge this has made us feel like we’re living in The Upside Down world of Stranger Things. Erika reiterated her stance on the Rinna Ridiculousness: She encouraged Rinna to stick to the facts in Mexico, and that’s basically all she could do. 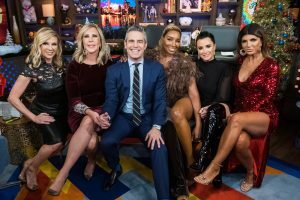 Lisa, whose facts seem pretty “alternative,” has a lot of digging to do to climb out of this sh*t pile she created, but Erika hints that much more will unfold this season. So, stay tuned! Happy 2017 – here’s a selfie! All of your favorite reality stars rang in the New Year and celebrated New Year’s Day with plenty of vacations, antics, and social media sharing. 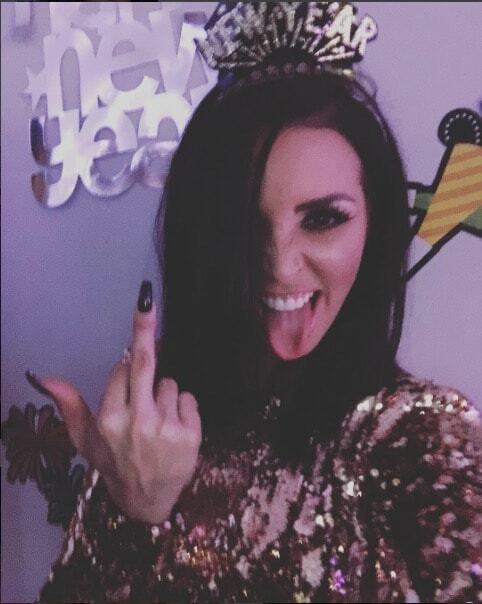 Above, Vanderpump Rules star Scheana Marie, who just filed for divorce from her husband Mike Shay, is ready to start fresh in 2017 with a big F-U to 2016. 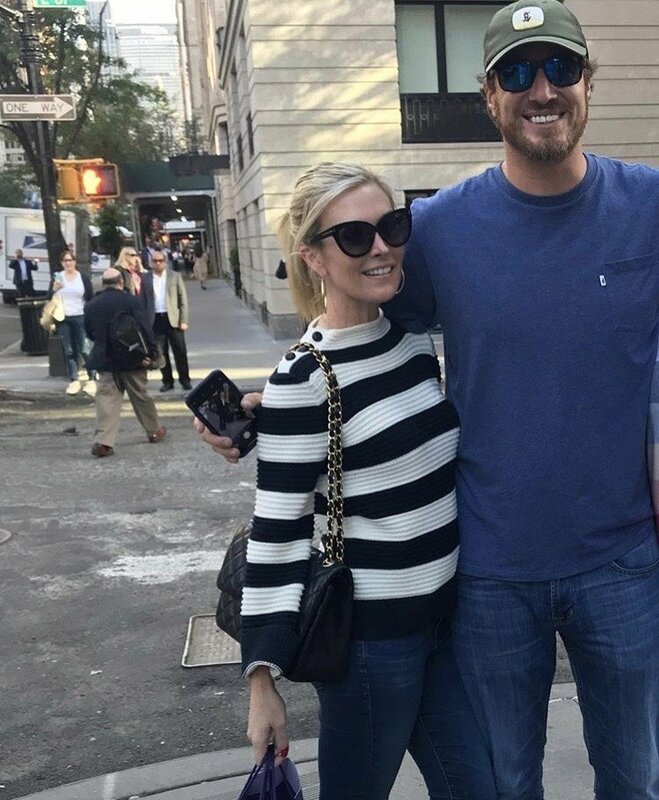 Below, see photos from Caroline Stanbury, Melissa Gorga, new Celebrity Apprentice star Snooki, Tamra Judge and Shannon Beador – who celebrated together – Julianne Hough, and more!